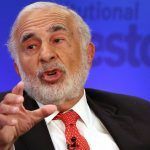 Billionaire Carl Icahn says in a Securities and Exchange Commission (SEC) filing that his 9.8 percent stake in Caesars Entertainment would be better served if the casino operator sold the company. Reports surfaced last week that the corporate raider was pressuring the casino empire to consider acquisition. This week, the billionaire confirmed the rumors in securities filings. The SEC filing shows that Icahn has amassed a 9.8 percent stake in Caesars Entertainment. Icahn’s public disclosure this week that he’s pressuring the casino empire to sell is benefitting investors who hold stake in the company. Over the last 12 months, Caesars shares on NASDAQ have plummeted 30 percent from $13.15 to a close of $9.15 yesterday. 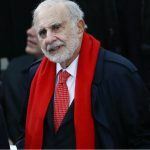 With Icahn’s involvement – and sale pressuring – the stock yesterday gained more than five percent of its losses back. Months of acquisition rumors haven’t persuaded investors to bet on the Las Vegas casino company, but it now appears that’s changing. 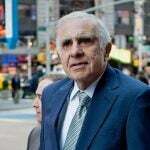 Bloomberg reported this week that the company’s Chapter 11 bankruptcy proceeding left Caesars with a shareholder base controlled by “distressed debt investors and hedge funds.” That’s Icahn, as well as firms such as HG Vora Capital, a New York hedge fund that controls 4.9 percent of Caesars and is also seeking a sale. Fertitta is still making money on Caesars, as the billionaire recently purchased four million shares of the company. Tuesday’s $0.47 gain means Fertitta made $1.88 million on the investment in a single day. Caesars Entertainment CEO Mark Frissora was scheduled to step down this month, but is remaining with the company until his successor is named. If Caesars isn’t acquired, Icahn wants a hand in determining the next chief executive. 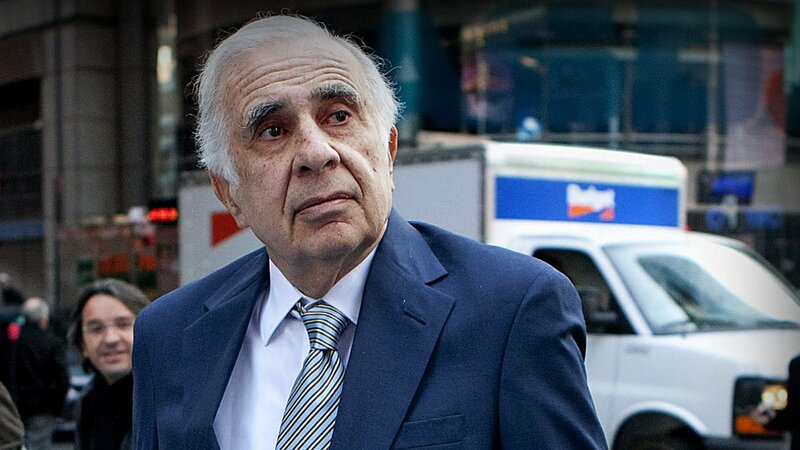 Per the Associated Press, Icahn doesn’t want Frissora’s tenure to be extended again. The billionaire also wants to be engaged “meaningfully” with the Caesars board in identifying the new leader. 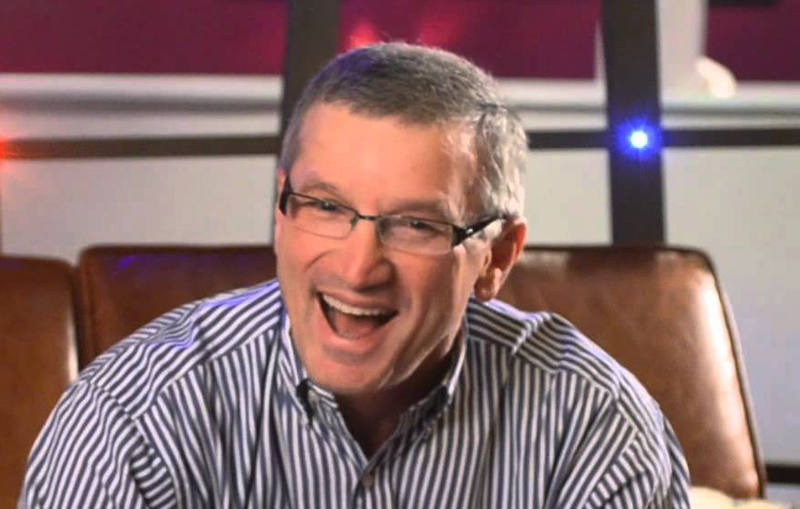 Frissora – who came from Hertz to Caesars in 2015 and successfully led the company through a complicated bankruptcy and reorganization – has come under fire since the casino operator emerged from bankruptcy in October of 2017. The decision to spend $1.7 billion on two racetrack casinos in Indiana, and lend the casino’s iconic brands to non-gaming hotel developers, has drawn much criticism.